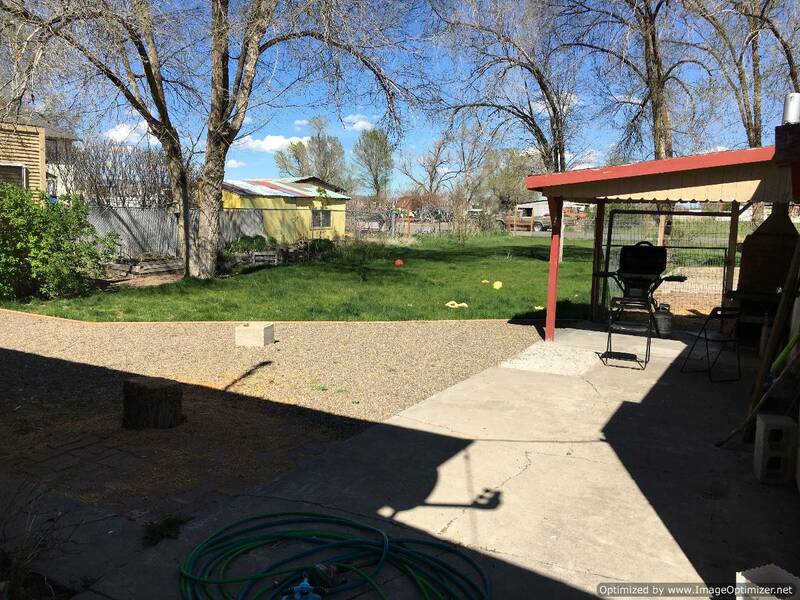 Large 3 Bed 2 Bath Burns Home. 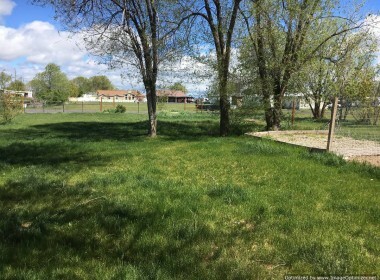 Huge Fenced Yard. 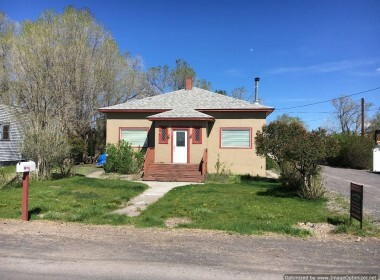 Nice large home on a good street! 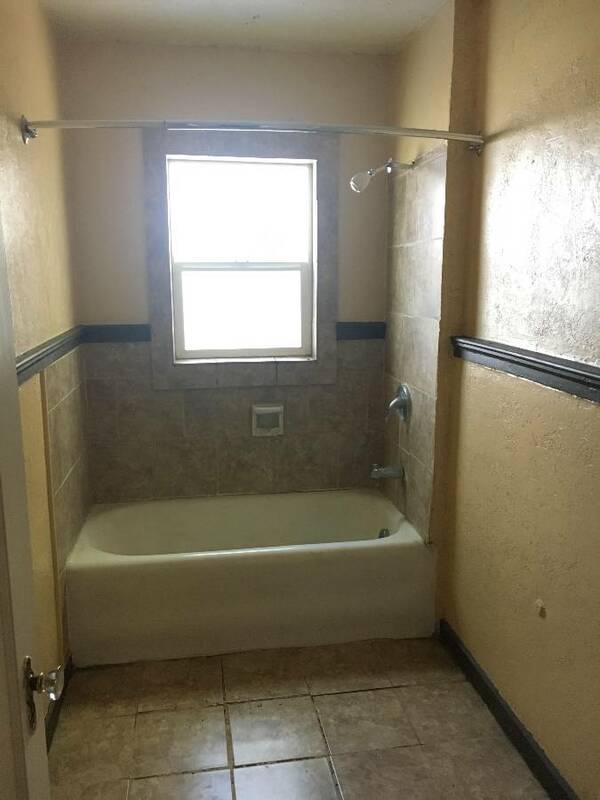 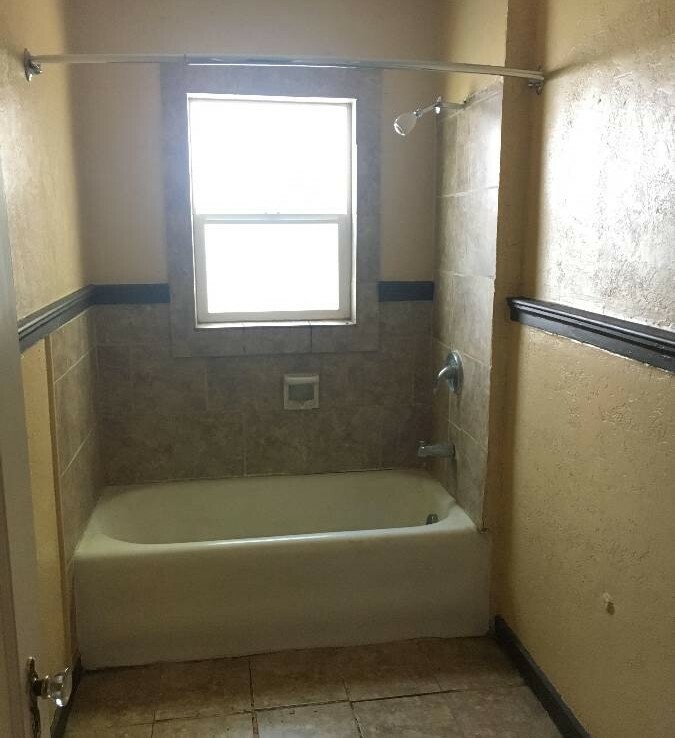 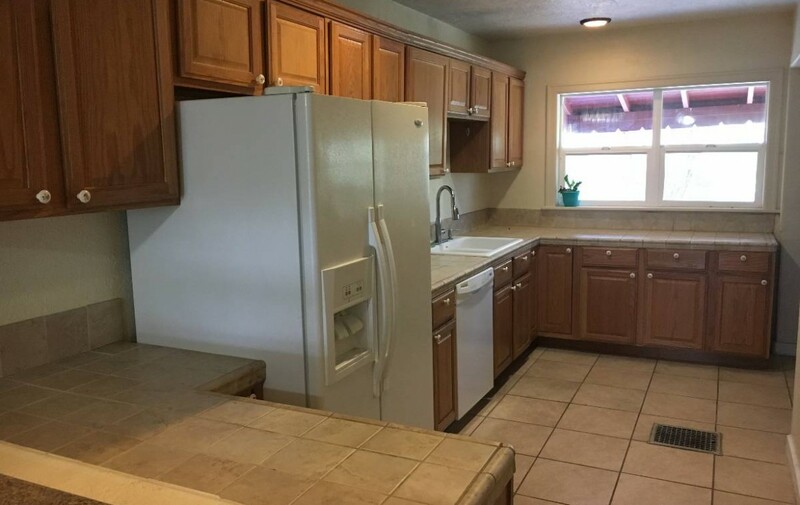 The home features 3 bedrooms and 2 bathrooms. 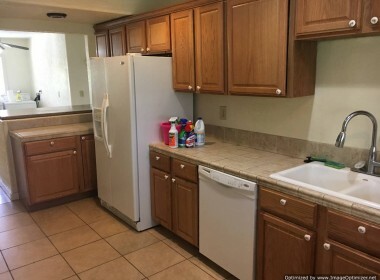 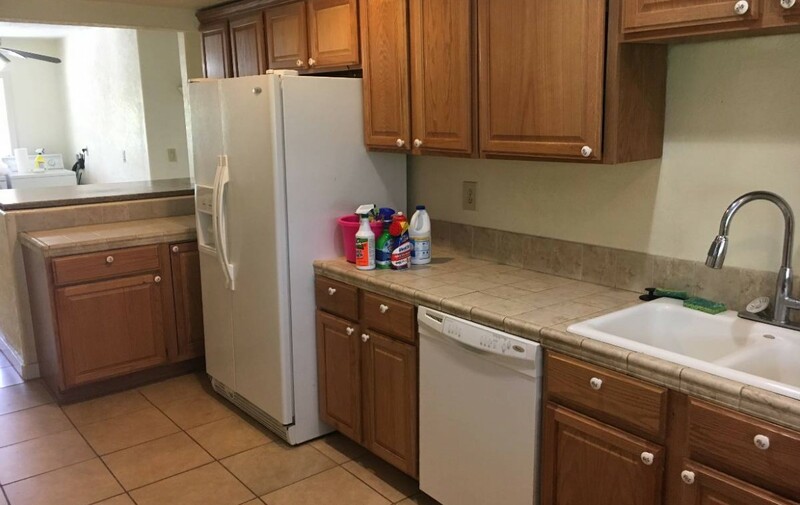 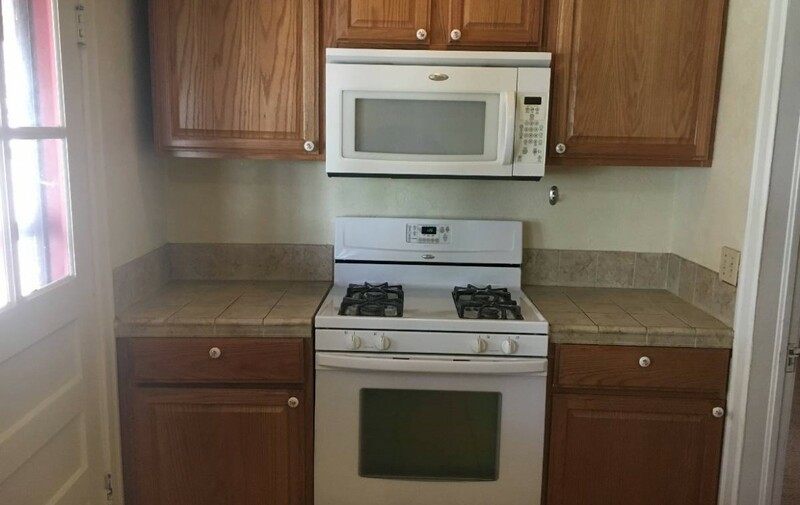 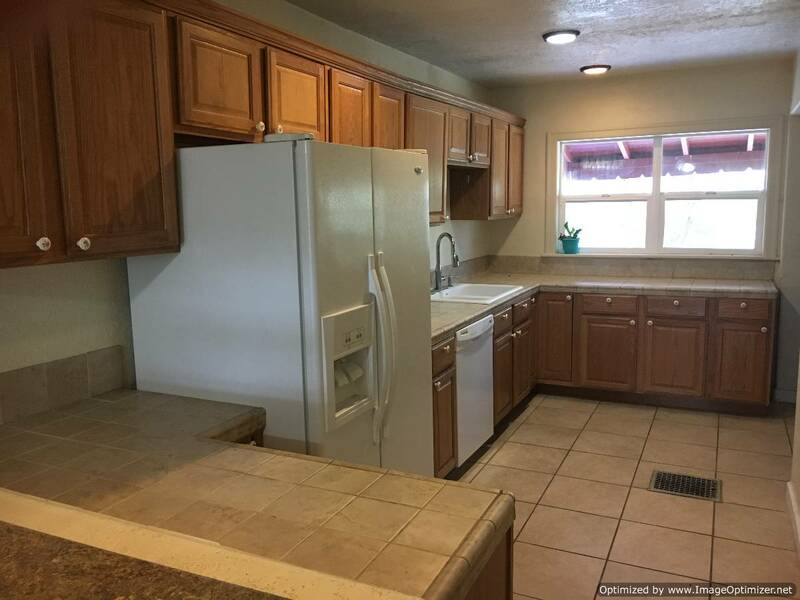 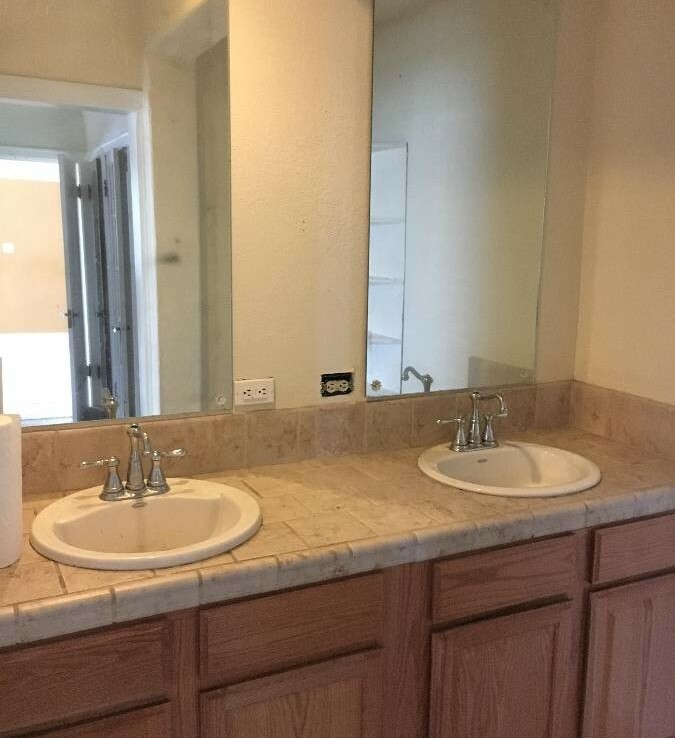 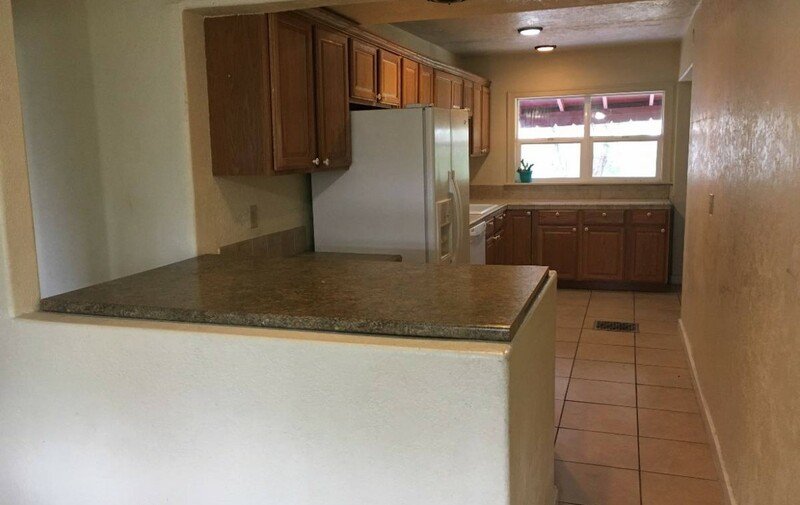 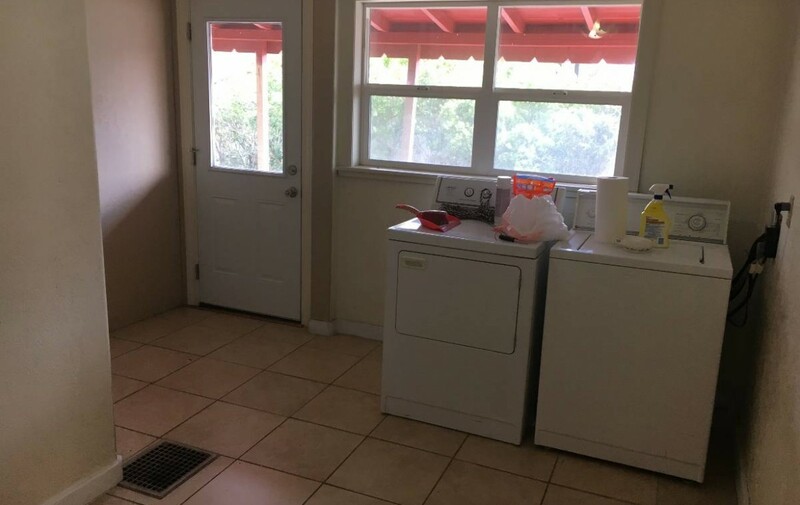 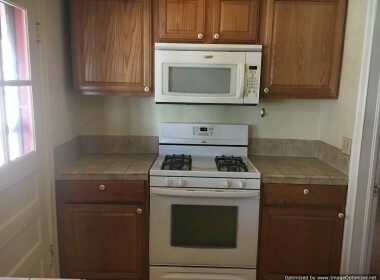 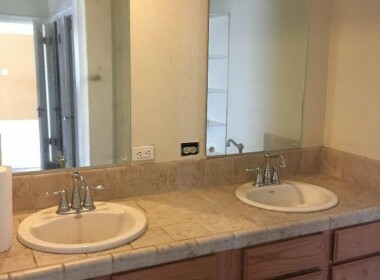 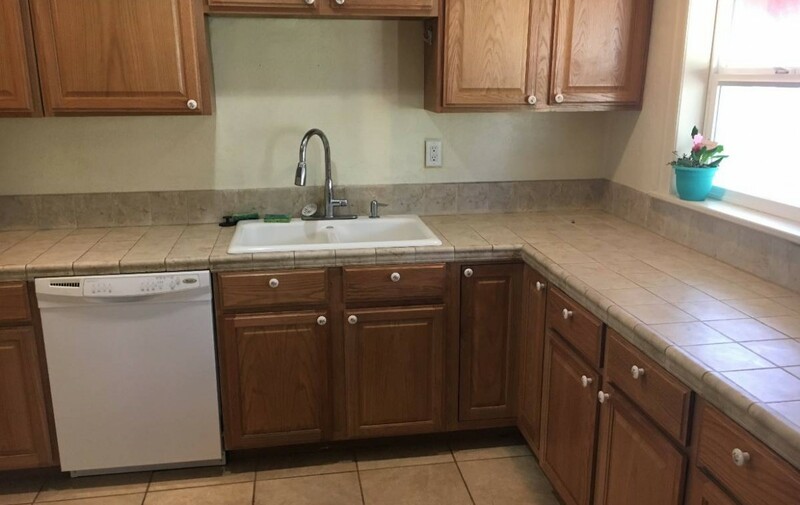 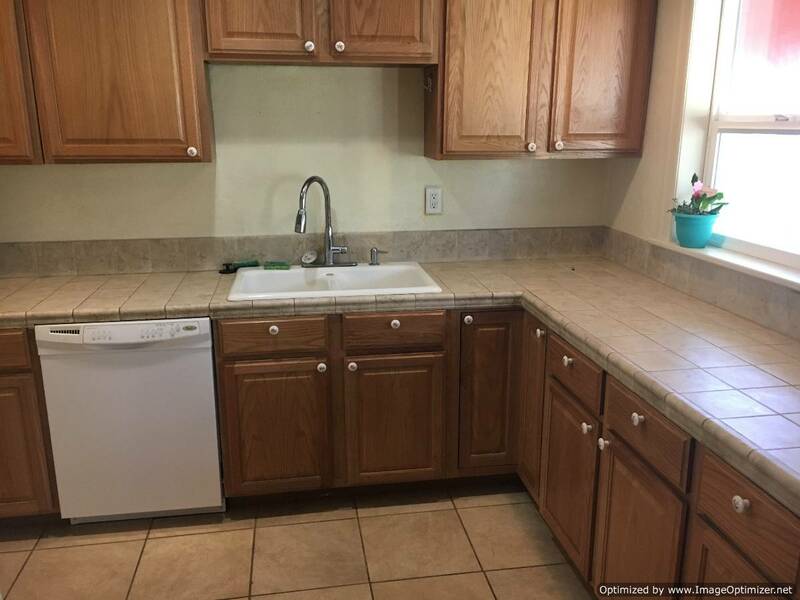 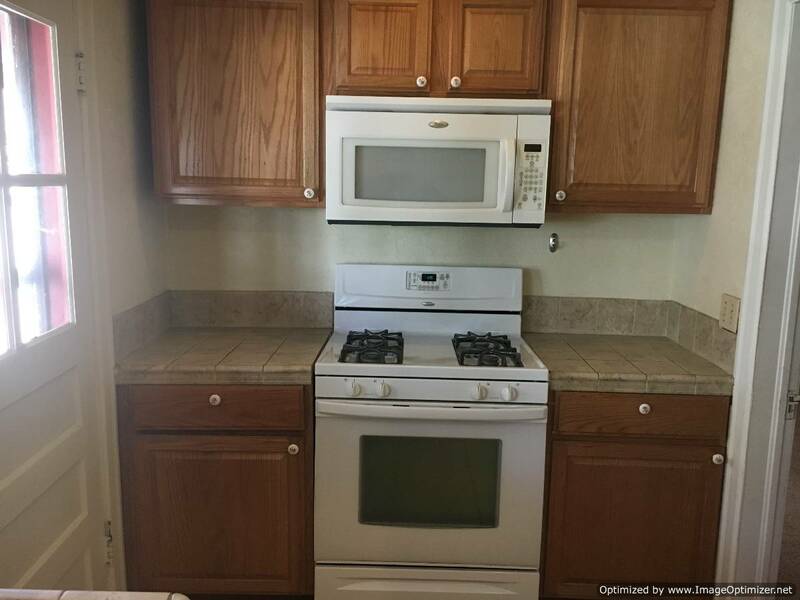 The home was remodeled in 2007, brand new kitchen with tile floors and new oak cabinets with newer appliances. 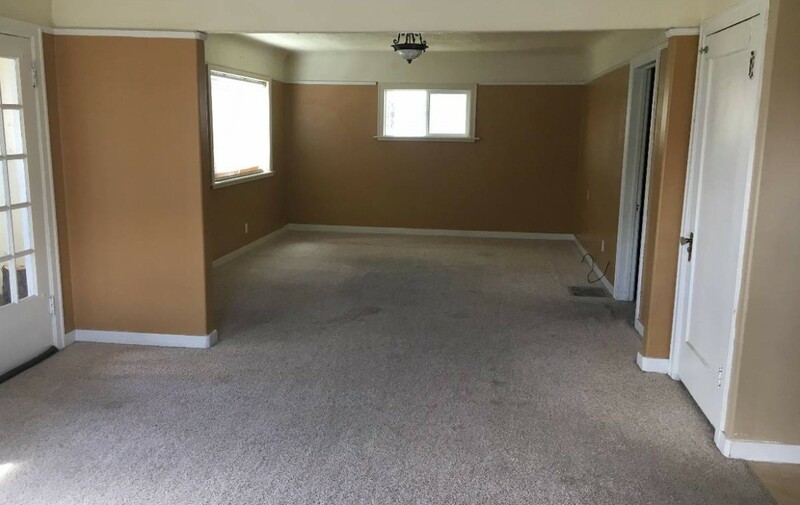 There is a formal dining area with a very large open living room. 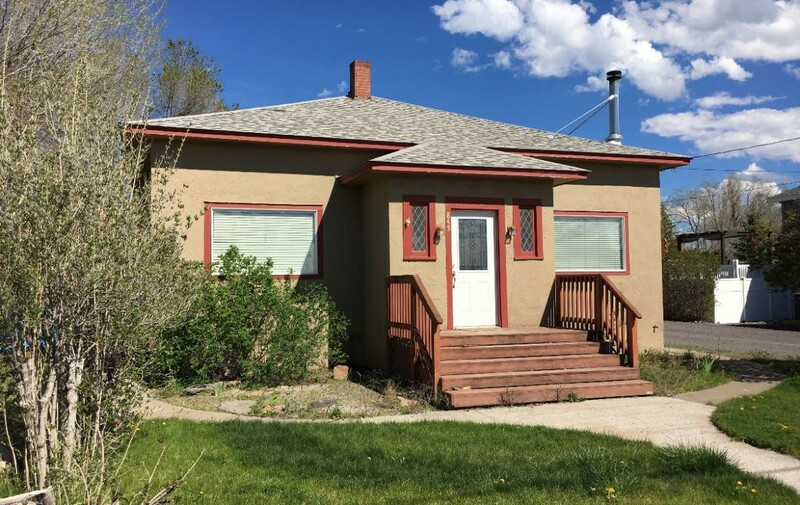 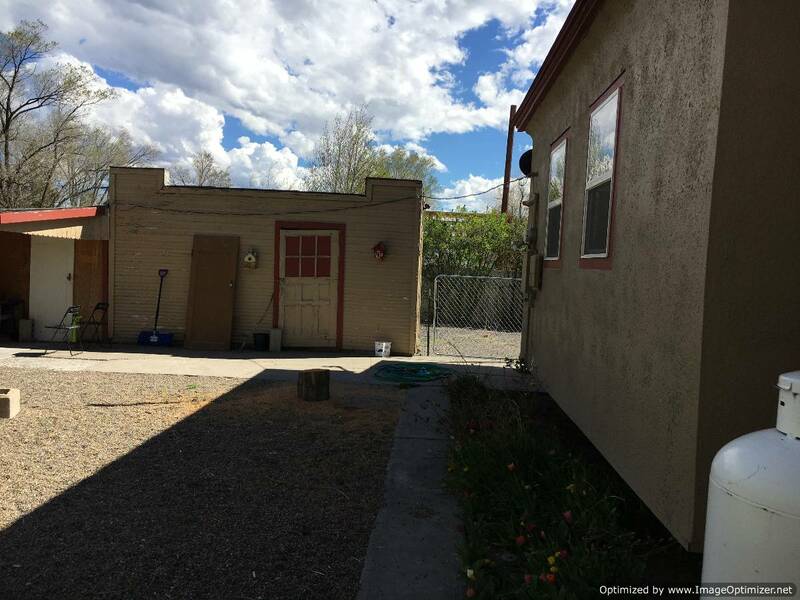 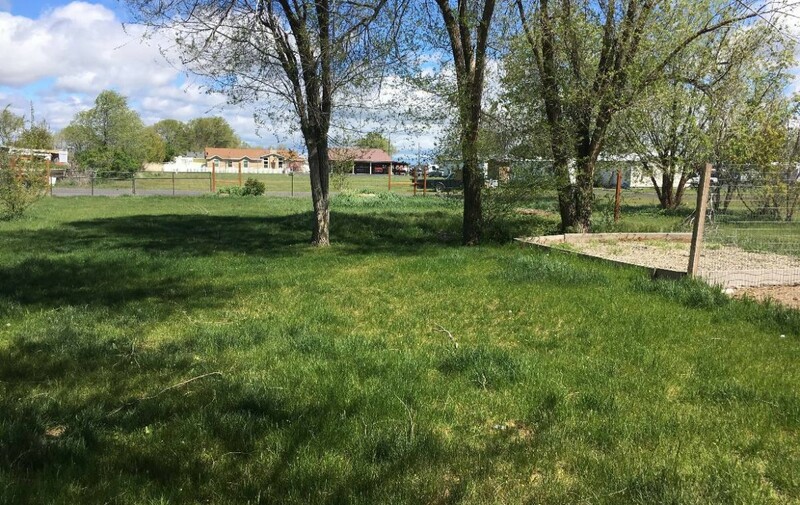 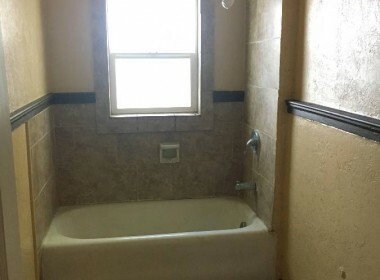 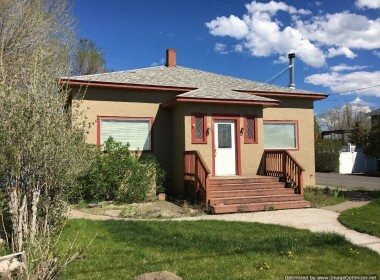 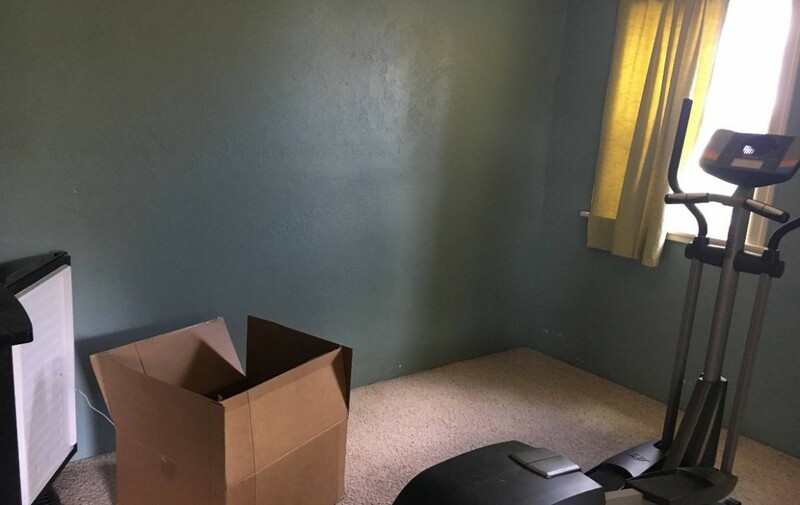 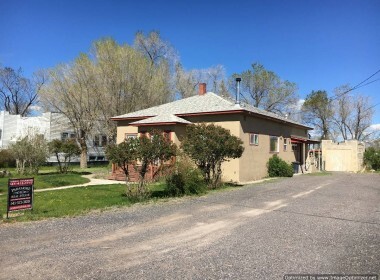 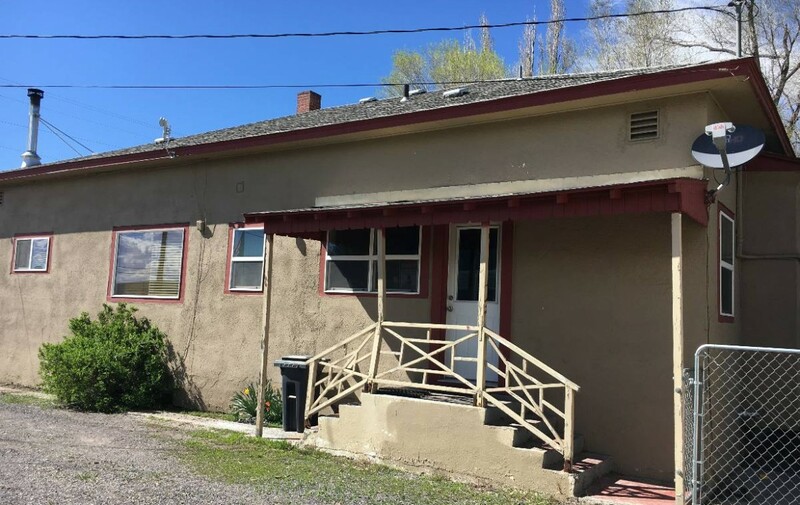 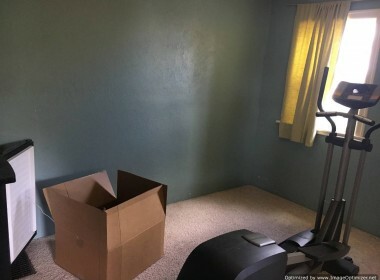 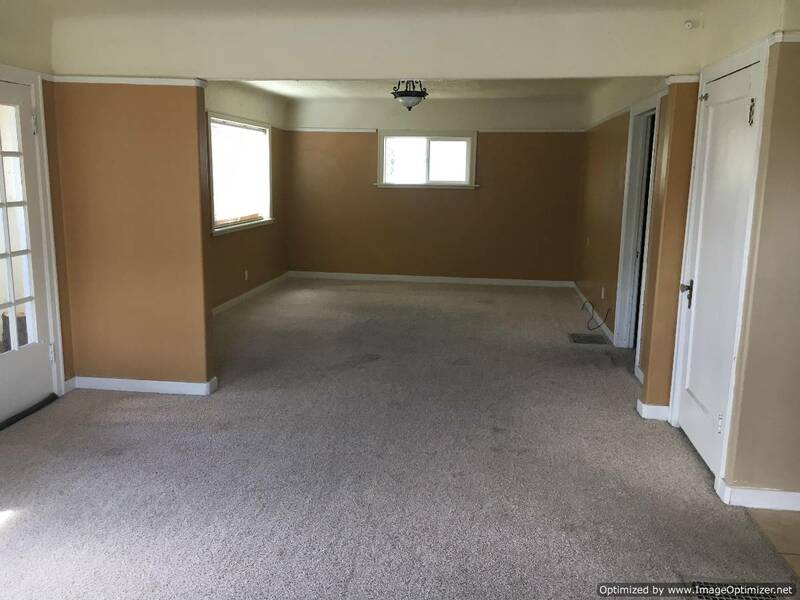 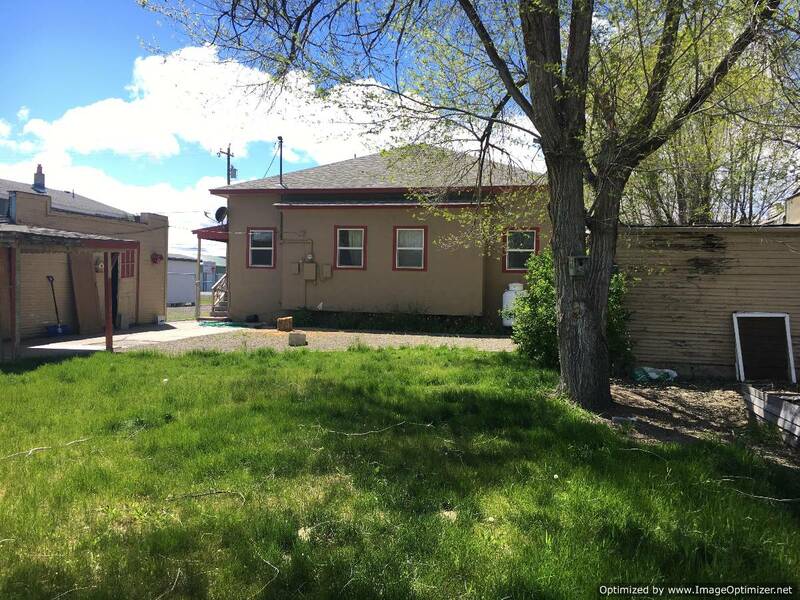 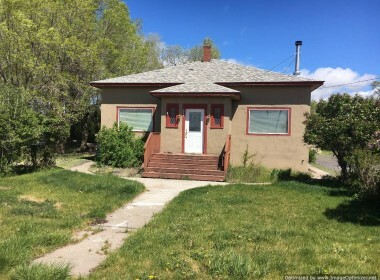 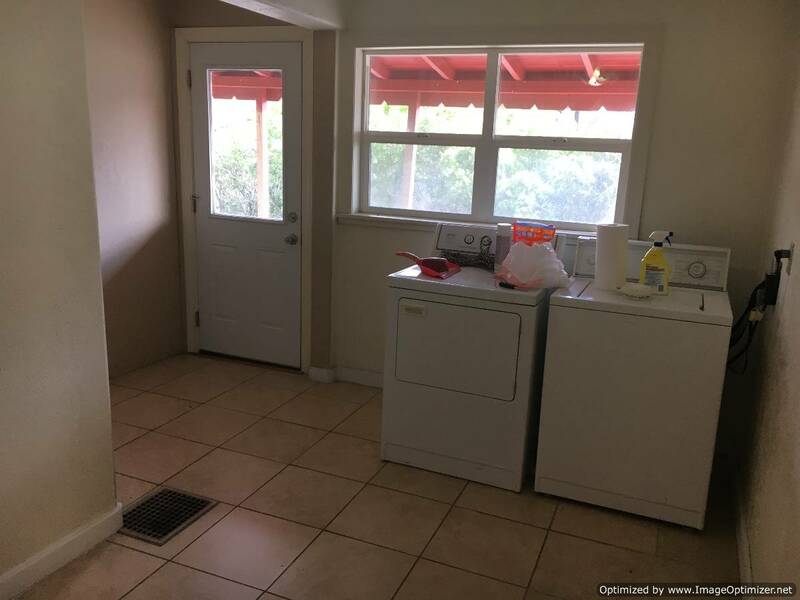 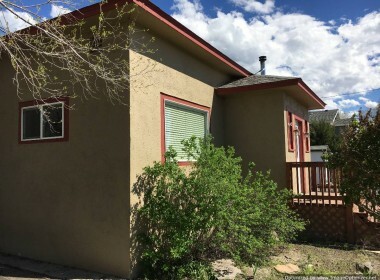 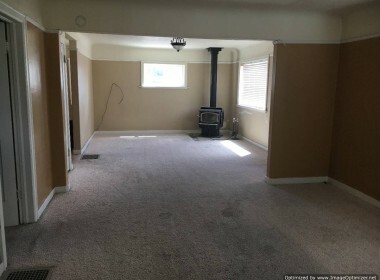 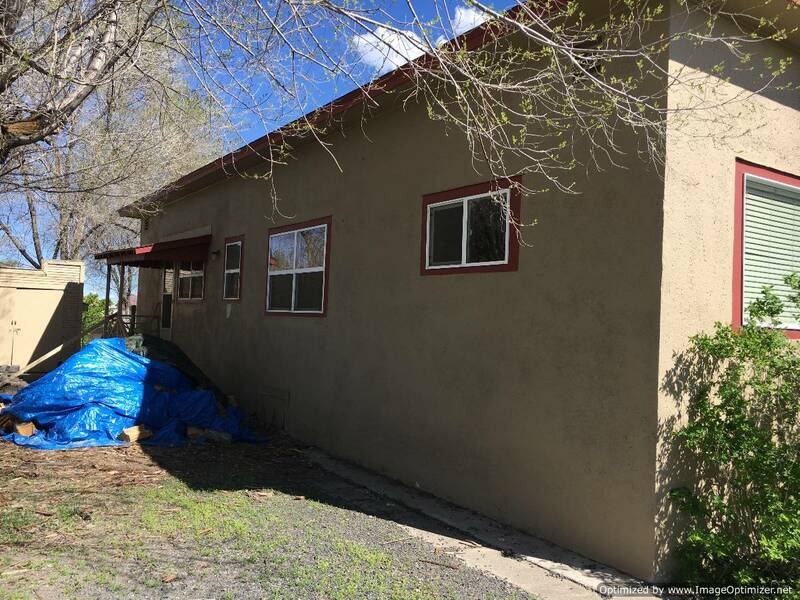 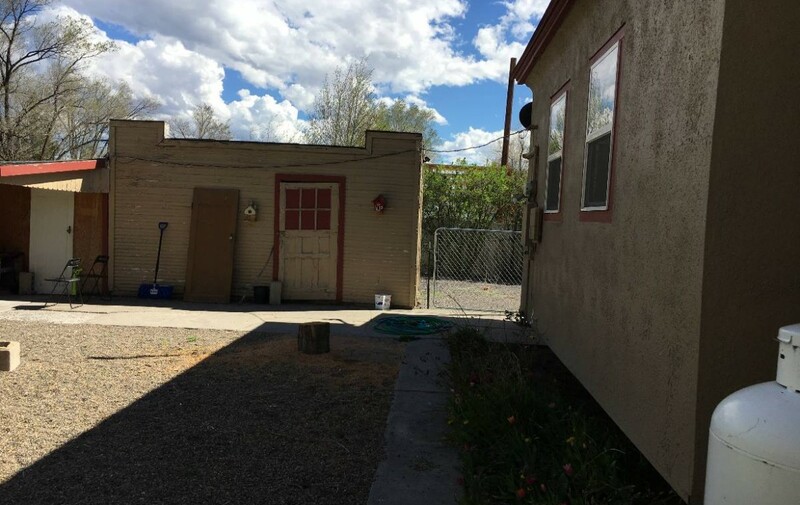 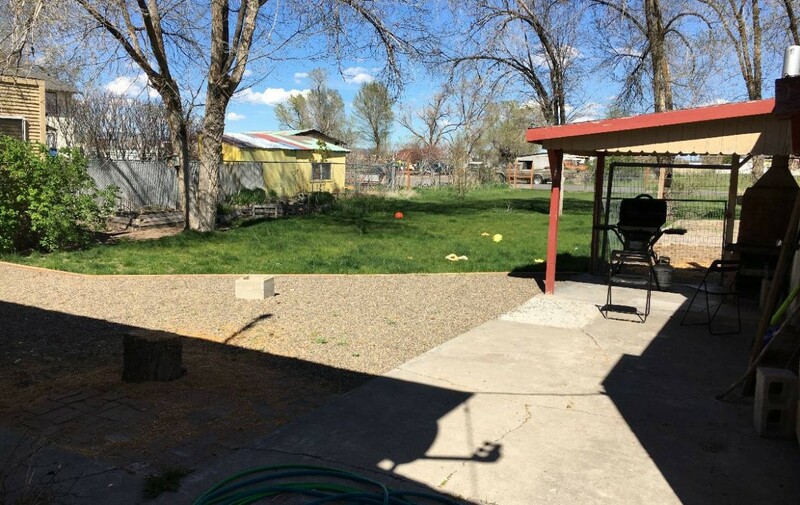 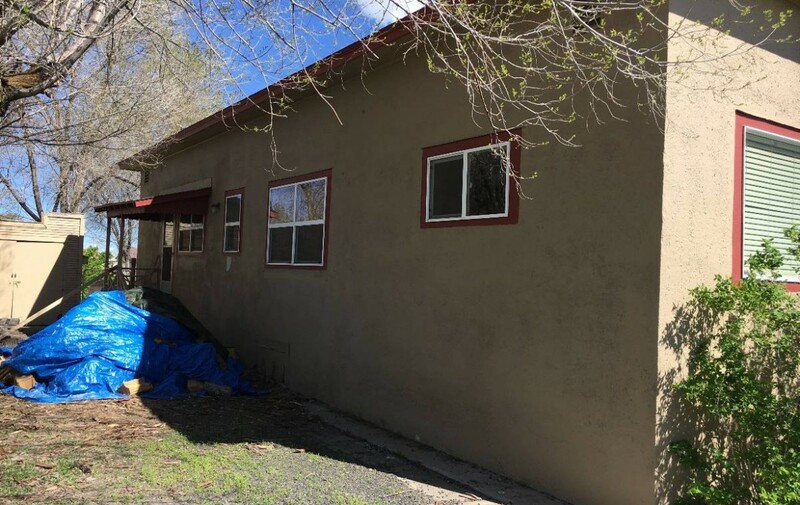 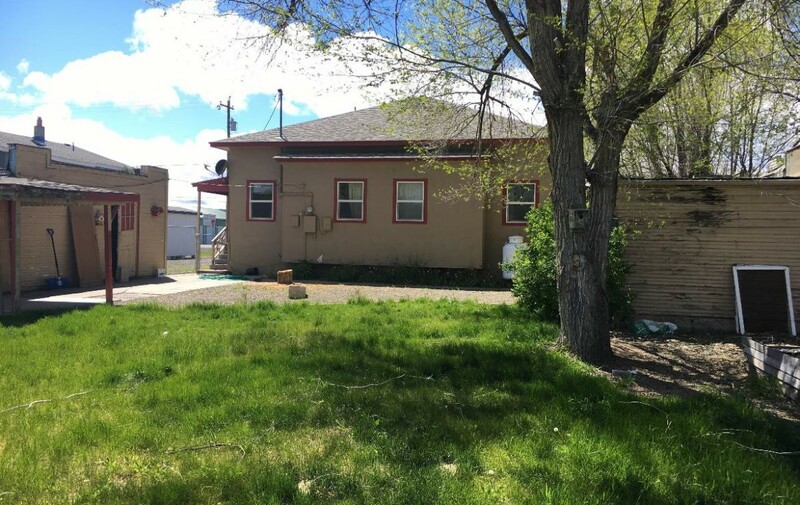 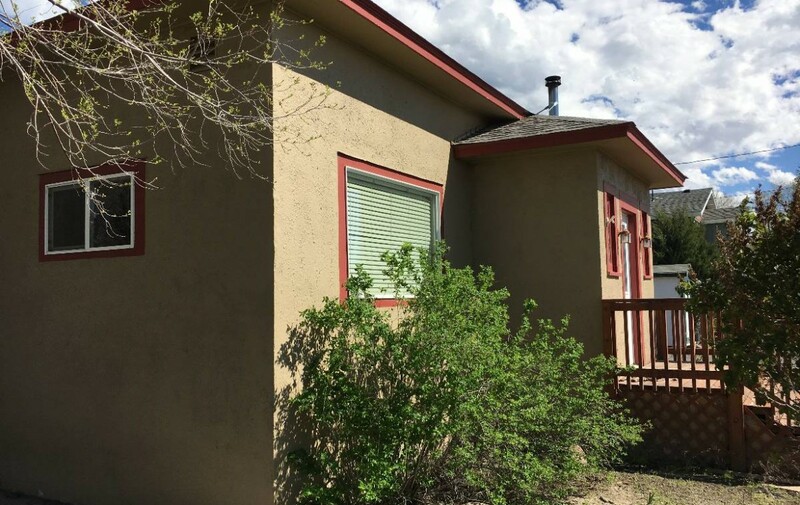 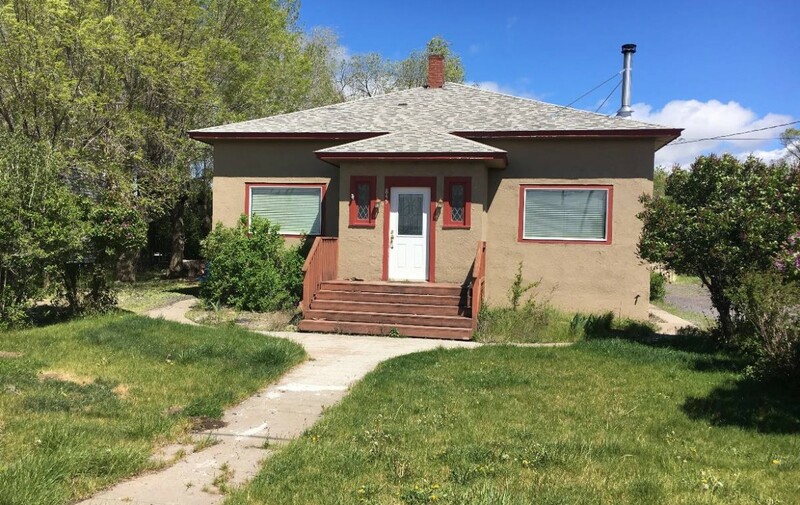 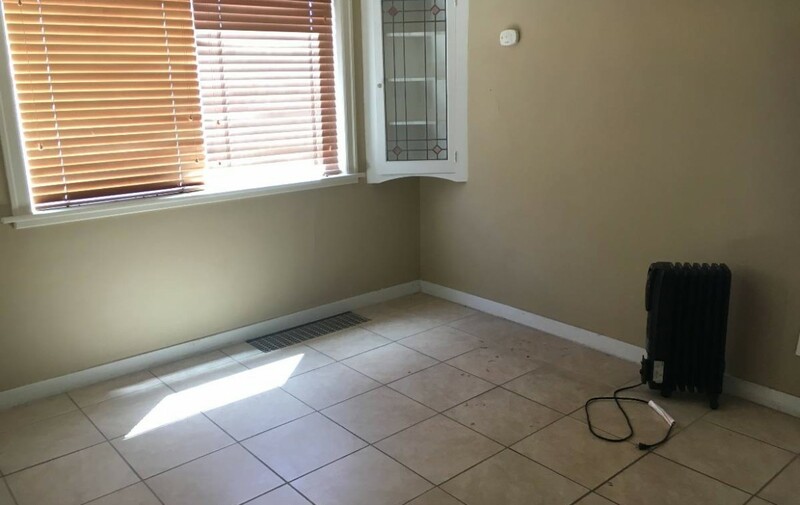 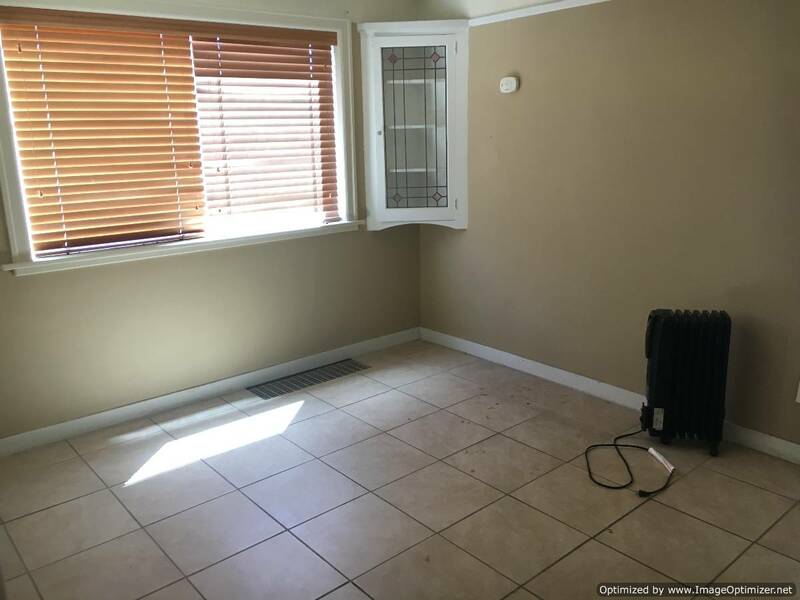 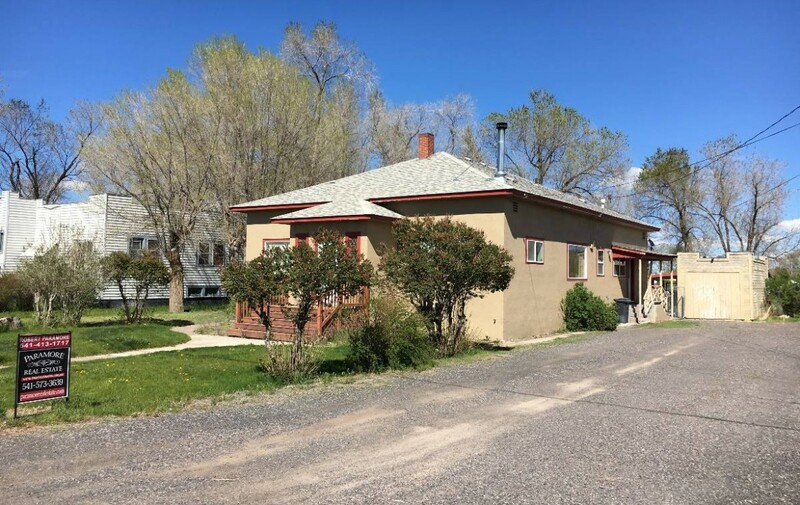 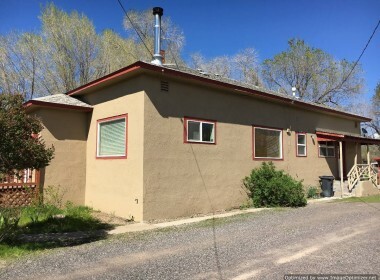 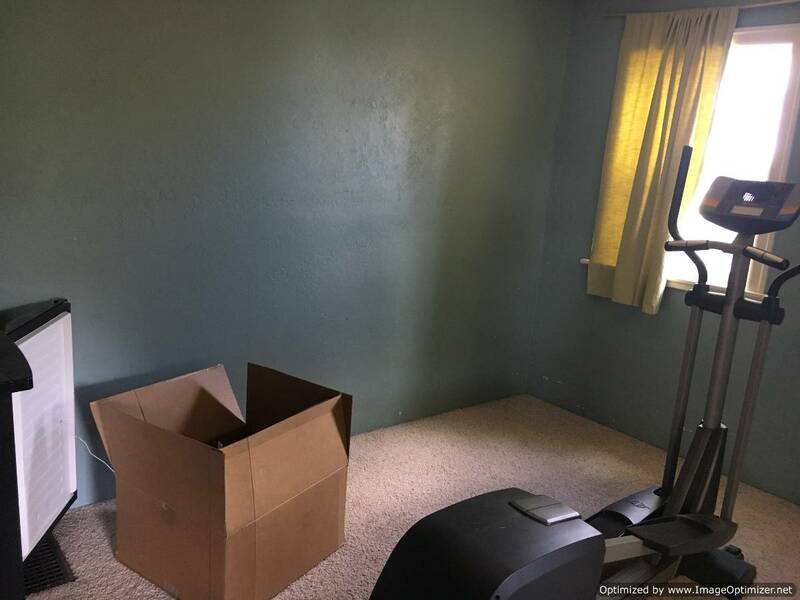 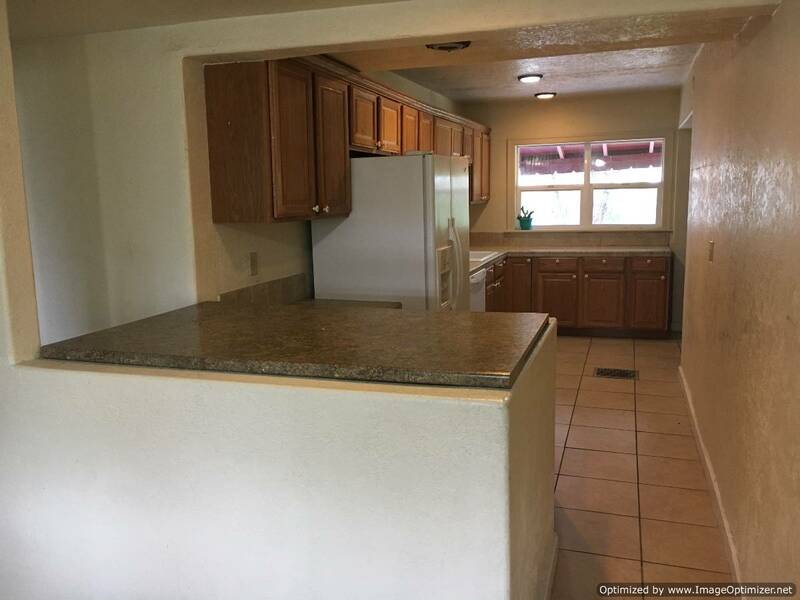 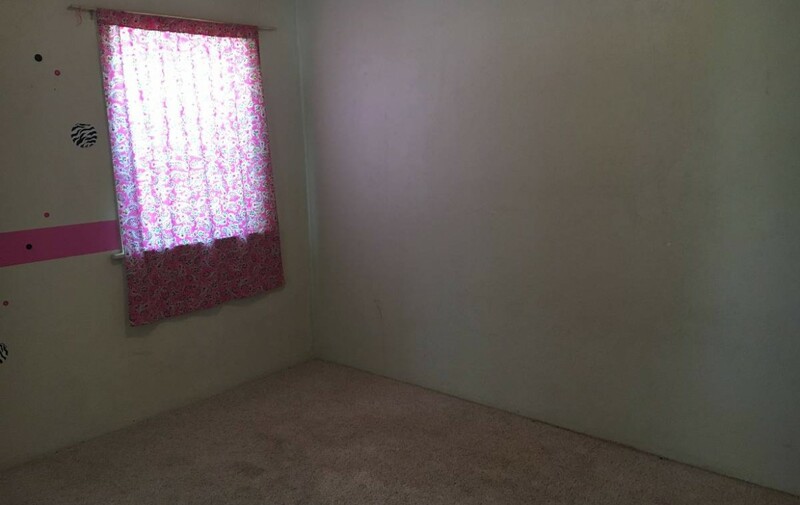 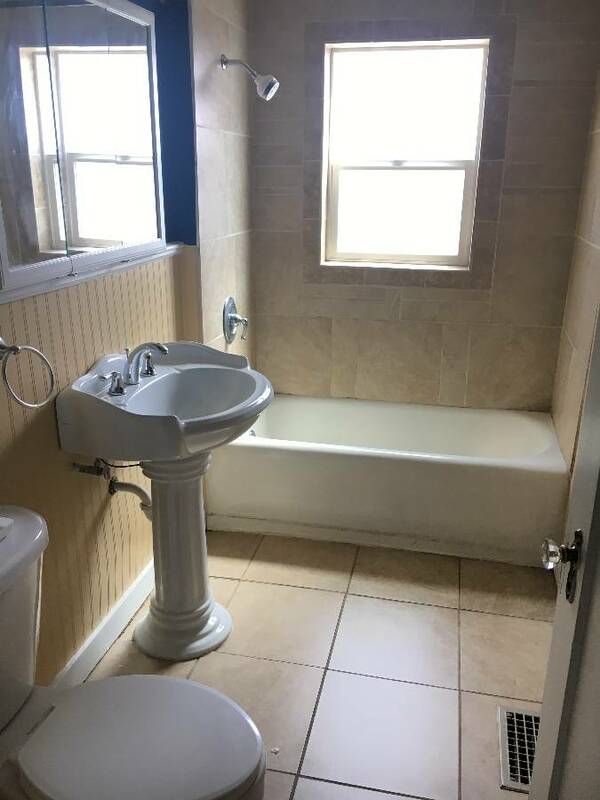 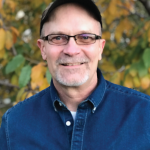 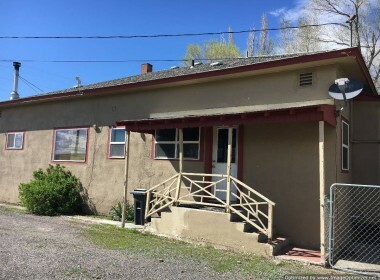 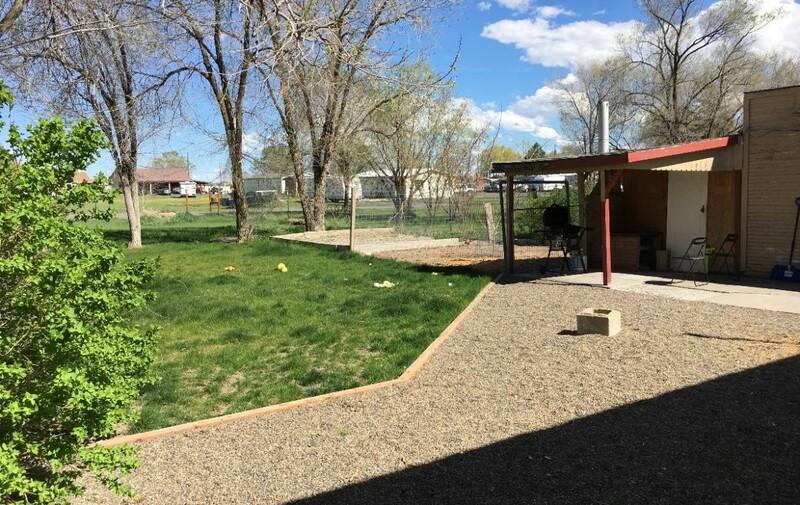 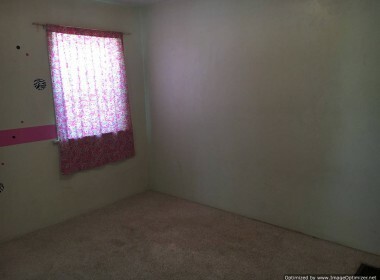 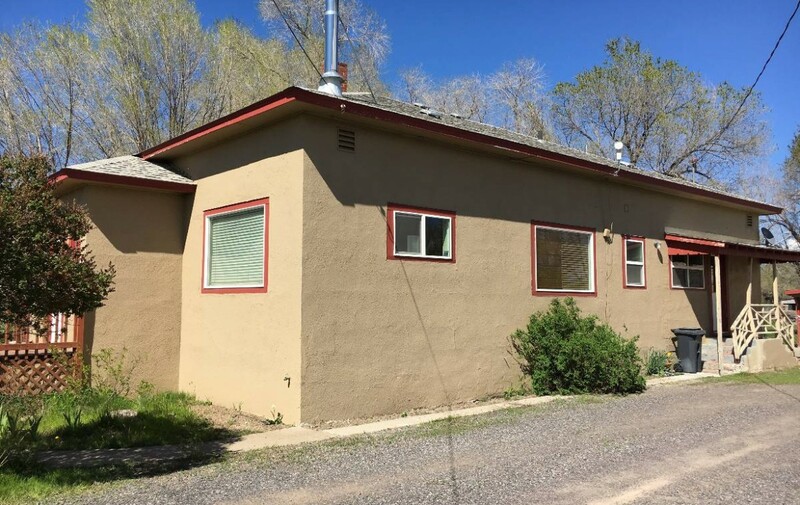 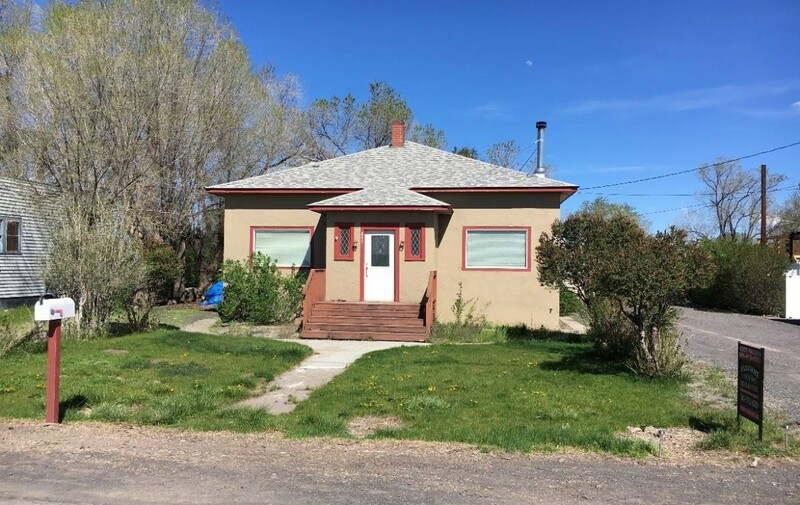 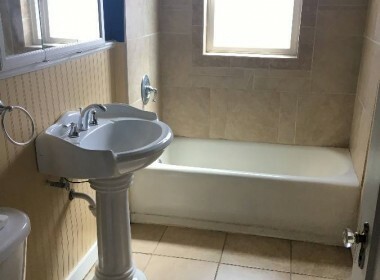 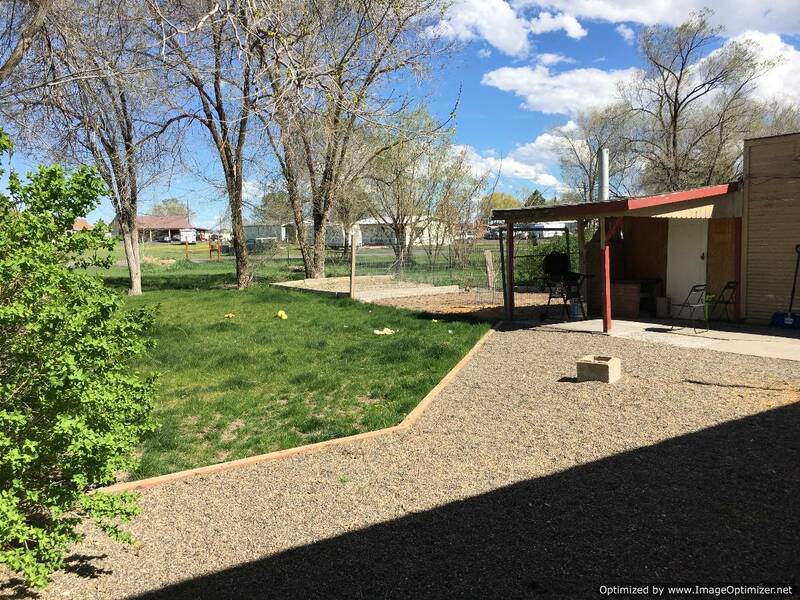 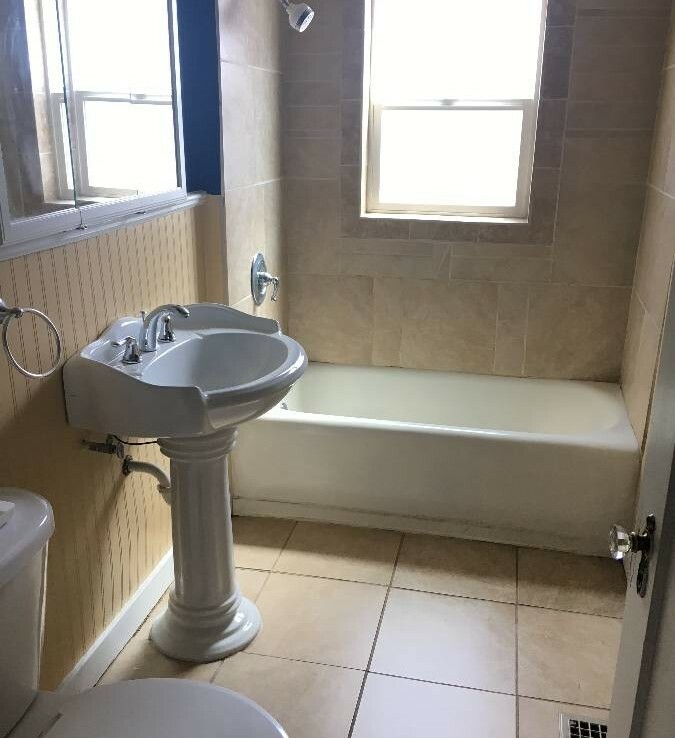 The home has newer dual pane windows, a composite roof and a full basement that is unfinished, could be a great workshop or possible bedrooms. 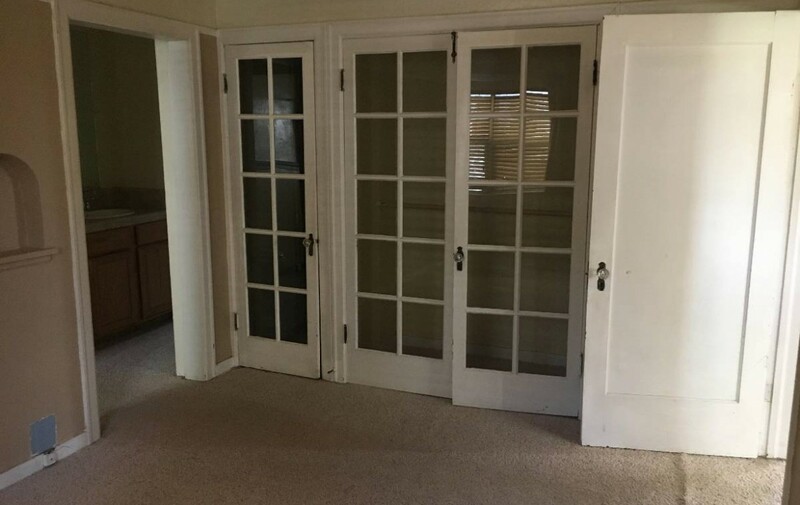 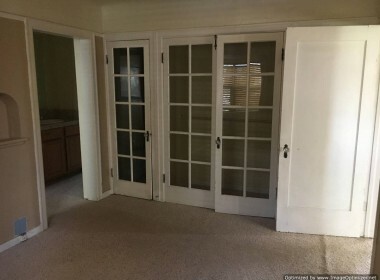 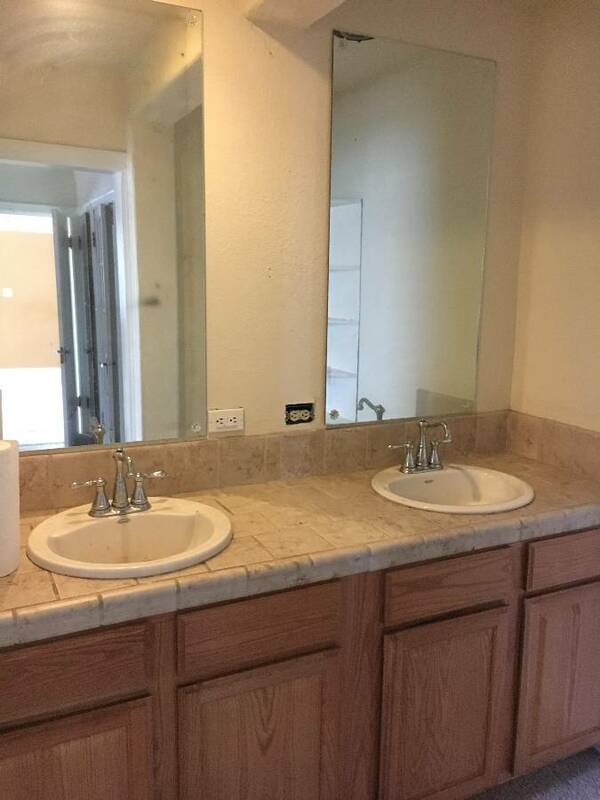 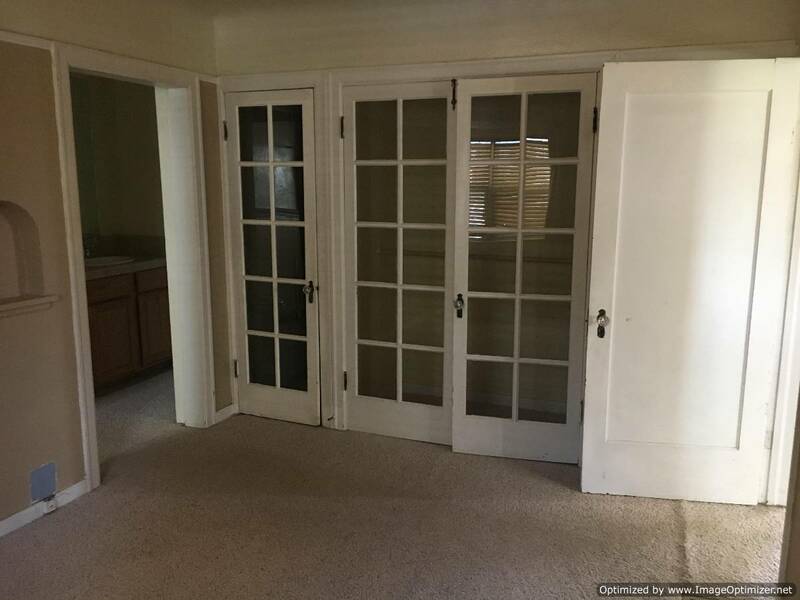 There are lots of built in cabinets and french doors. The exterior of the home has a nice front entry and side doors on both sides of the home with parking on both sides as well as storage sheds. The back yard is nicely landscaped and fenced. There is a garden area and entertaining area with large lawn. 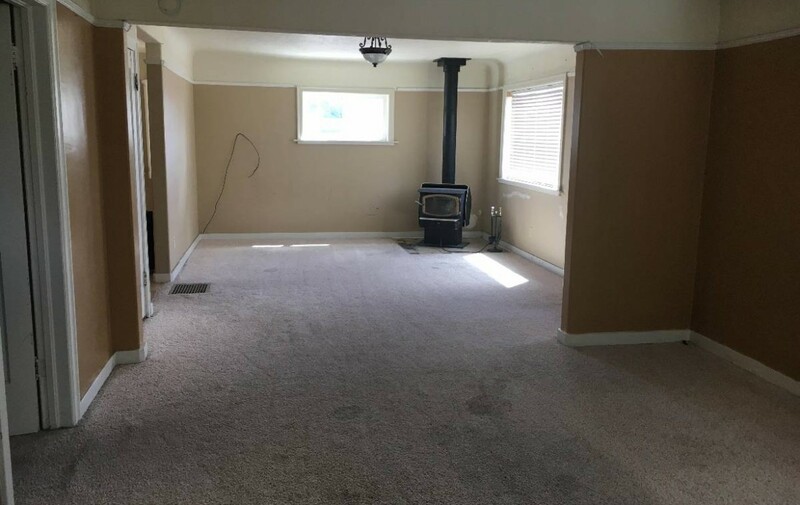 The home is heated with a wood stove in the living room and a forced air oil stove. This home currently has a renter in it so if you would like to view it I will need a 24 hour notice. Contact Robert Paramore for a private showing at: 541.413.1717 cell.